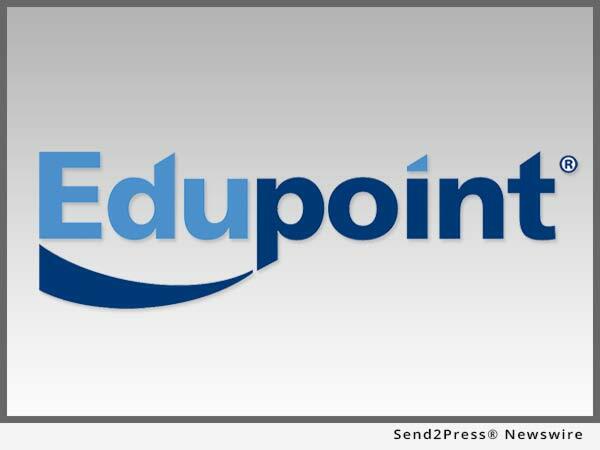 MILLBRAE, Calif., Jan. 12, 2017 (SEND2PRESS NEWSWIRE) — Edupoint® Educational Systems, creator of the industry-leading Synergy® Education Platform for K-12 student information and learning management, has been selected by Millbrae School District (MSD) to implement the company’s Synergy Online Registration and Synergy Assessment solutions, and the Inspect® Item Bank from Key Data Systems that works seamlessly with Synergy Assessment. MSD is located in San Mateo County in the San Francisco Bay Area. These modules will augment the district’s current implementation of Synergy Education Platform, which includes Synergy Student Information System, Master Schedule Builder, the ParentVUE® and StudentVUE® web portals and mobile apps, and the TeacherVUE® Portal with gradebook. All Synergy modules are fully integrated across the platform and provide real-time information to stakeholders. “Synergy Online Registration is going to help with accuracy and save us a lot of time,” said Frank Lagomarsino, Technology Specialist for MSD.